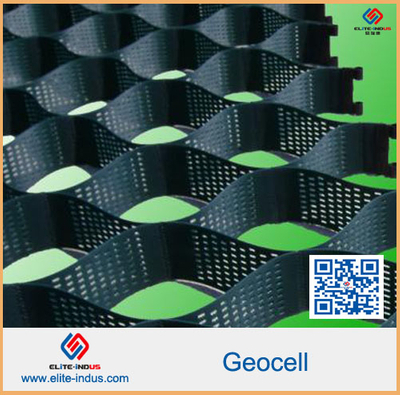 plastic Geocell is made of a new type of high strength geosynthetics, which is popular with both domestic and abroad, in accordance with GB/T 19274-2003 or ASTM D implementation of the standards, which welding the strengthened HDPE sheets by the high-power ultrasonic and forming to be a structure of three-dimensional reticular formation. Easily folded and convenient for transportation. 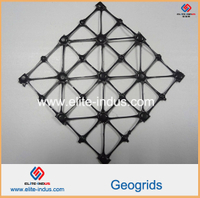 When be in construction, the geocell can be pull into a network and launched into a three-dimensional honeycomb grid. 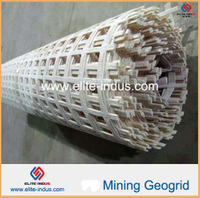 As it filled in sol, macadam, concrete or other granular materials, constituted to be a construction which has strong sidewise restraint and high rate of stiffness. 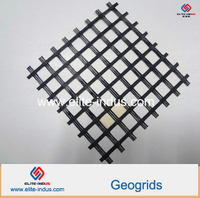 plastic Geocell is made of a new type of high strength geosynthetics, which is popular with both domestic and abroad, in accordance with GB/T 19274-2003 or ASTM D implementation of the standards, which welding the strengthened HDPE sheets by the high-power ultrasonic and forming to be a structure of three-dimensional reticular formation. Easily folded and convenient for transportation. 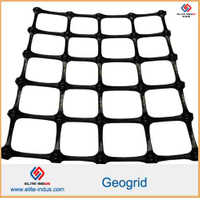 When be in construction, the geocell can be pull into a network and launched into a three-dimensional honeycomb grid. 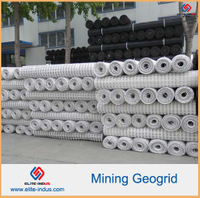 As it filled in sol, macadam, concrete or other granular materials, constituted to be a construction which has strong sidewise restraint and high rate of stiffness. 1,Light weight, wear-resistant, chemical stability, light oxidation aging, anti-acid/alkali corrosion, applied to different geological conditions, such as saline soil, desert, etc. 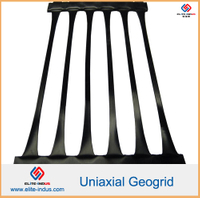 2,Wide temperature range, high tensile strength, good rigidity and toughness, good load capacity and anti-erosion ability. 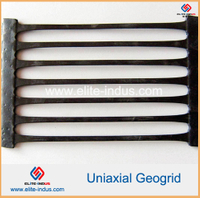 3,Size is relatively stable, change the height and welding distance can meet the needs of different projects. 5,Easy to use, can use the local materials and achieve rapid construction, reduce construction costs. 1. To stable the roadbed of railway. 2. To stable the roadbed of highway. 3. To bear the load of dike or retaining wall. 4. To the imporement of shallow river way. 5. To support the pipeline and sewer. 6. For the prevention of landslide by using geocell as a heavy-duty hybrid force retaining wall. 7. 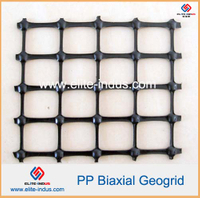 To be used as independent wall, wharf and breakwater, etc. 8. For the desert, beaches and the riverbed, the river bank's regulation.